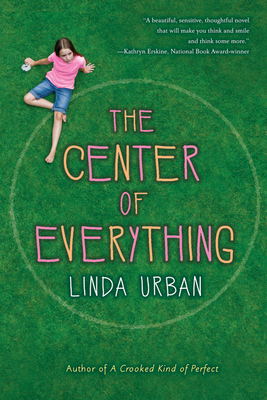 "A beautiful, sensitive, thoughtful novel that will make you think and smile and think some more, and fall in love with Linda Urban's books." * "Throughout this slim, affecting novel, Urban treats Ruby's bewilderment with care, and gracefully reinforces the value of friends, family, and community." "Ruby's large imagination and even bigger heart are beautifully evoked as the sixth grader finds a way to keep the memory of her grandmother alive." "Give this to patient readers who enjoy Polly Horvath's The Vacation (2005) and Everything on a Waffle (2001)."